I'm interested in a New 2019 Mitsubishi Eclipse Cross Black Edition (stock #M20195). 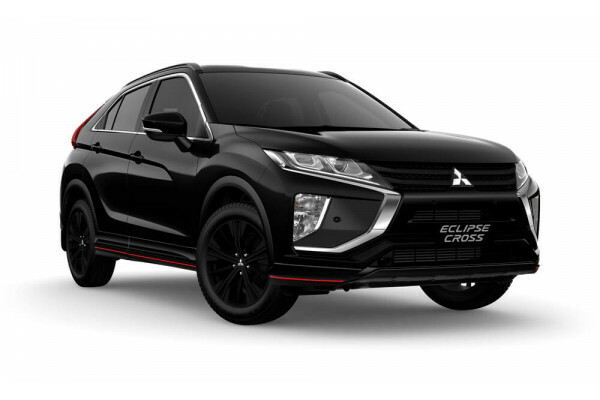 I'm interested in a New 2019 Mitsubishi Eclipse Cross Black Edition (stock #M20109). 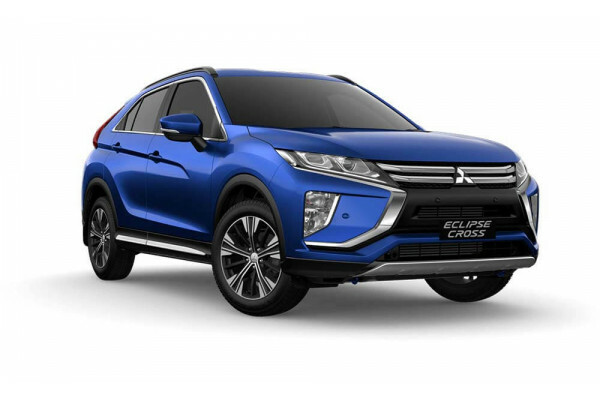 I'm interested in a New 2019 Mitsubishi Eclipse Cross Black Edition (stock #M20108). I'm interested in a New 2019 Mitsubishi Eclipse Cross Black Edition (stock #M20107). 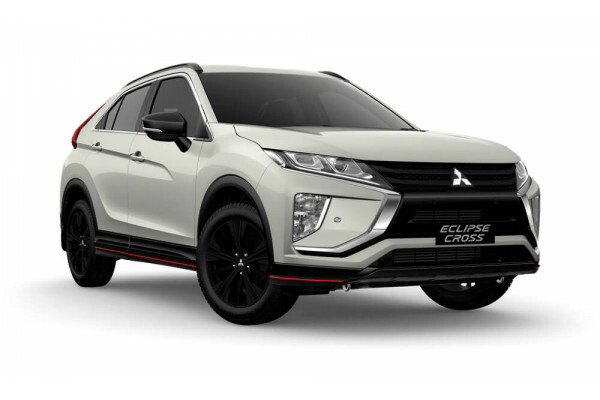 I'm interested in a New 2019 Mitsubishi Eclipse Cross Black Edition (stock #M20102). 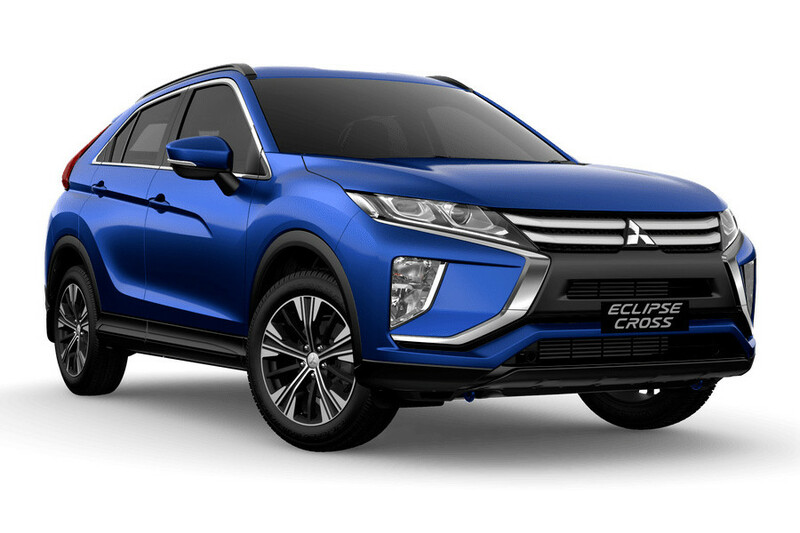 I'm interested in a New 2018 Mitsubishi Eclipse Cross Exceed AWD (stock #M20084). 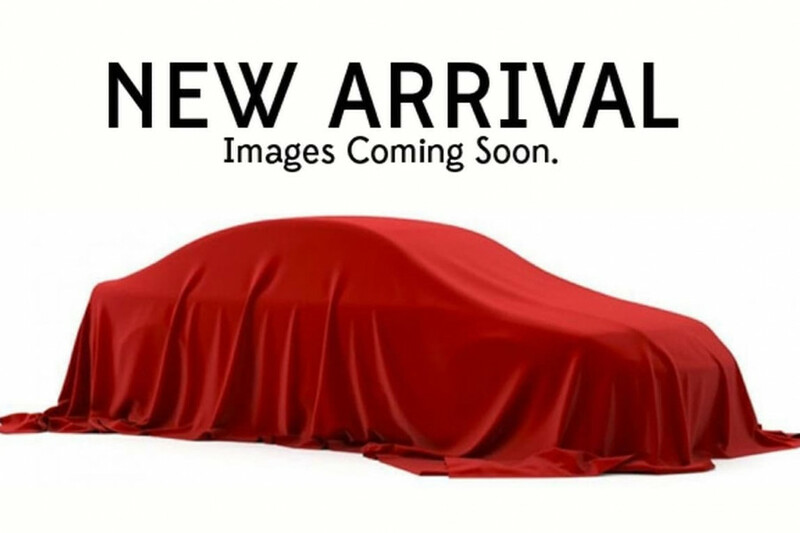 I'm interested in a New 2018 Mitsubishi Eclipse Cross LS 2WD (stock #M20068). 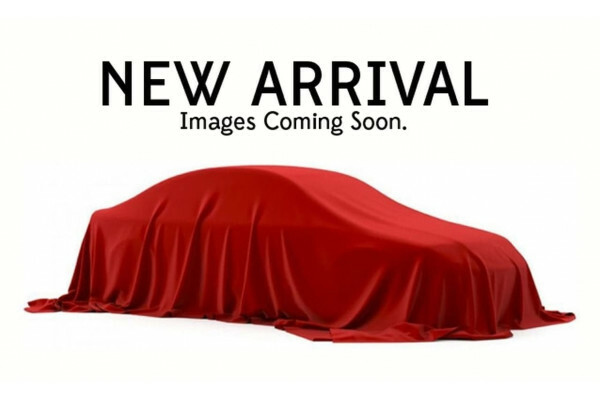 I'm interested in a New 2018 Mitsubishi Eclipse Cross LS 2WD (stock #M20067). I'm interested in a New 2018 Mitsubishi Eclipse Cross Black Edition (stock #M20061). I'm interested in a New 2018 Mitsubishi Eclipse Cross Black Edition (stock #M20060). I'm interested in a New 2018 Mitsubishi Eclipse Cross Black Edition (stock #M20051). I'm interested in a New 2018 Mitsubishi Eclipse Cross Black Edition (stock #M20049). I'm interested in a New 2018 Mitsubishi Eclipse Cross Black Edition (stock #M20040). I'm interested in a Demo 2018 Mitsubishi Eclipse Cross ES (stock #M19956). I'm interested in a Demo 2018 Mitsubishi Eclipse Cross ES (stock #M19801).